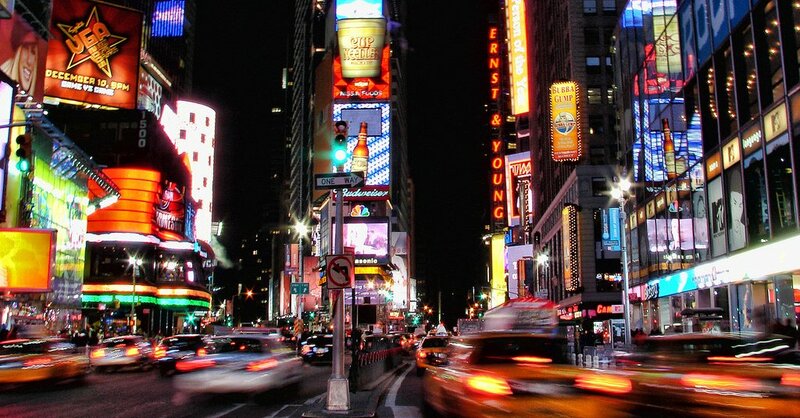 Planning on catching a Broadway show in New York City's Theater District during your visit to the Big Apple? 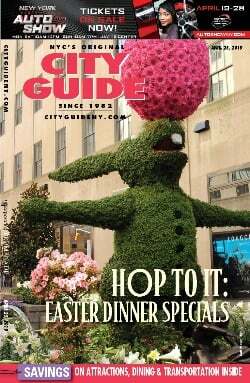 If so, make sure you check out City Guide's list of things to do in the Theater District this week for all the best of this famed midtown area. Museums, galleries, restaurants, and bars can all be found in the heart of the city. With electric and acoustic bassist Ben Allison, trumpeter Jeremy Pelt, guitarist Steve Cardenas, pianist Frank Kimbrough, and drummer Allan Mednard. With the Julliard Jazz Ensembles. In the second class, we'll delve deeper into the most famous works of Joplin, exploring him and his music at the height of his career. Nathan Brewer's annual Christmas Party is a musical celebration that will get you in the mood for the holidays. Featuring Nathan's original Christmas arrangements and a roster of his talented friends. Tickets sell quickly for this annual show, so do not wait to join the party! This year Alaska and Jeremy are going to be spending the holidays... in space. Join international siren of stage and screen, Alaska, and her psychic sidekick Handsome Jeremy, as they take a musical journey through space and time. What perils await them beyond the galaxy we call home? Will they meet certain danger, or will they find a civilization even more beautiful and wondrous than our own? And what is the best way to hang tinsel in space? This is the sweeping theatrical power of Once On This Island—the universal tale of Ti Moune, a fearless peasant girl in search of her place in the world, and ready to risk it all for love. Guided by the mighty island gods (played by Tony Award winner Lea Salonga, Alex Newell, Merle Dandridge, and Quentin Earl Darrington), Ti Moune sets out on a remarkable journey to reunite with the man who has captured her heart. The groundbreaking vision of Tony Award-nominated director Michael Arden and acclaimed choreographer Camille A. Brown conjures up "a place where magic is possible and beauty is apparent for all to see!" (The Huffington Post). Gather around for Once On This Island, the musical NY1 hails as "exhilarating theater! It's impossible to resist!" And where the timeless power of theatre brings us together, moves our hearts, and helps us weather the storm. Come and shop Owners at the Refinery Hotel this December. Open Wednesdays - Sundays, 11am - 7pm, we are showcasing elevated fashion, beauty, and accessories all designed by female-owned brands in NYC. Owners is a highly curated multi-brand pop-up focusing on women-owners in the realm of sustainable and ethical fashion. Our brands are hand selected based on aesthetic, values, quality, and thoughtful production. We bring together a group of brands who share your values so that together we can have a larger impact. 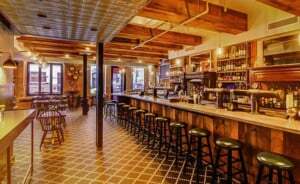 Owners offers you an approachable venue for discovering independently owned brands so that you can feel good about your dollars going directly to a small business owner.